Travelling can take a real toll on your luggage. Luckily, we can fix damaged suitcases, garment bags, carry-on baggage, purses and handbags. 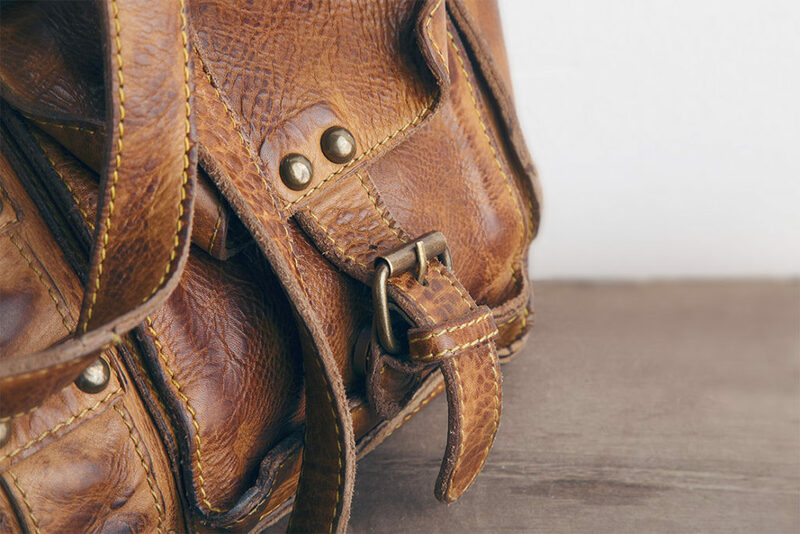 In addition to luggage repairs, we also offer repairs on jackets, sporting goods, and a variety of other leather goods. Having a lot of stamps in your passport is great, but it may also mean your luggage is in need of some TLC. Wheels, handles, zippers and extendable handles are all potentially reparable or replaceable. 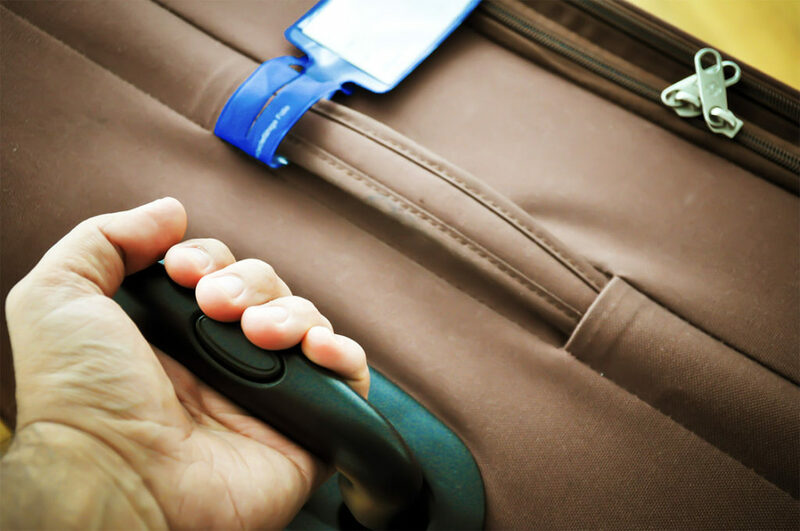 We can also service damaged luggage claims for most airlines that fly into Regina. From zippers that zag, to snapped straps, to badly behaved buckles, we can fix most any purse problems. Is your favourite handbag looking a bit ragged? We can restore your beloved items to their original glory and save you the hassle and cost of finding something new. Ripped pocket lining, missing buttons, zippers that stick? 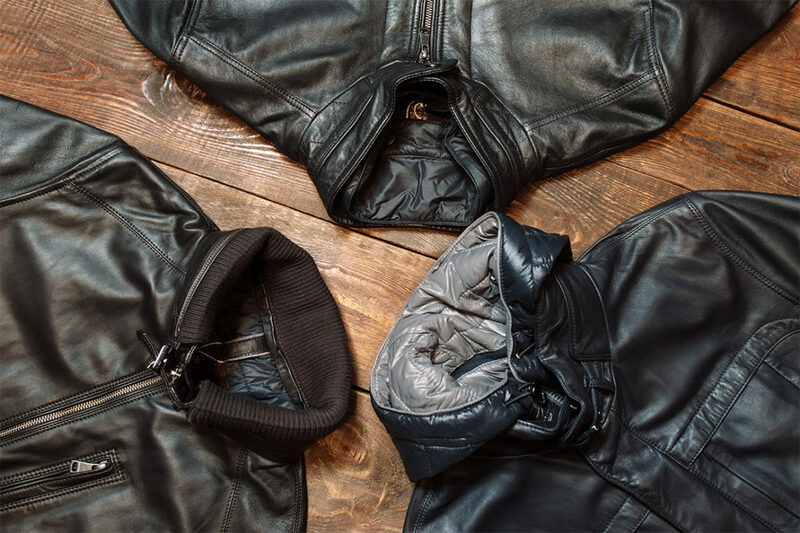 No matter what problems you’re having with your jacket, we can fix them! From repairs to alterations, our long-arm Adler sewing machine can do the job. In addition to jackets, we service all types of sports equipment, including hockey pads, hockey gloves, hockey pants, baseball and softball mitts, and football pads.